Missed the first five ideas? Click here to Step Outside the Slides! Tired of spending 2 days having students stand in front of the class and read off their slides? Change your approach by giving students a choice of platforms THEY are comfortable with to demonstrate their creativity too! Then, rewrite your rubric in a way that the content expectations can apply to any presentation medium. Here are 5 alternatives to a typical presentation that can allow students to creatively demonstrate their knowledge. 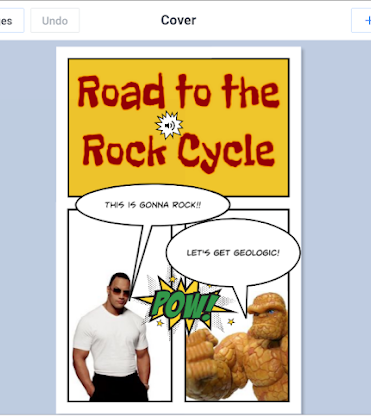 The web version of Book Creator allows students to create a digital book. You can record audio, search and upload images, and add shapes and text. My favorite features are the comic book panels and speech bubbles! 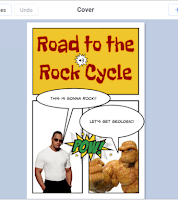 Students can share their finished books via link or QR code, and can even add them to your class library. Book Creator books have an auto-play feature that will read the finished book for you - including playing embedded audio. If your students have Minecraft at home, they can probably think of a physical structure to build that relates to your activity. 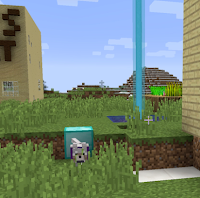 Teach them to screencast (using Screencastify or Screencast-O-Matic) OR have a friend or family member use a phone to video record their screen as they walk through the world and explain what they've created. Be clear with them on the content expectations and how they have to connect their creation and explanation to the standards you are assessing. 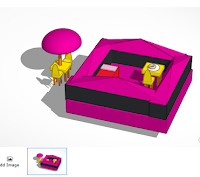 TinkerCAD is a free web-based 3D modeling tool. If your school has a STEM program, especially with a 3D printer, your students may already know how to use it! They can design something in 3D even if they don't intend to print it. They can then explain it to the class or do a screencast with voiceover. ELA? Have them design an object from the book they're reading and describe how it symbolizes the theme or character development. Social Studies? Design an artifact. Math? Endless opportunities to show area, volume, angles, and other calculations related to designing a physical space. Science? Endless engineering solutions! 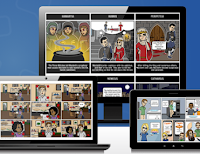 Create powerful visual scenes with backgrounds, characters, and speech bubbles. 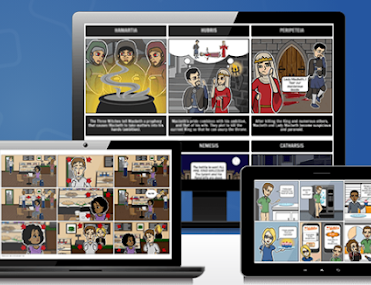 When arranged in a storyboard they tell a visual story that make students feel like comic book creators. Take a step farther by having students read them aloud or create a (yup, you guessed it) screencast of their dramatic reading of the scene.